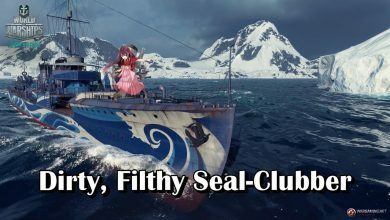 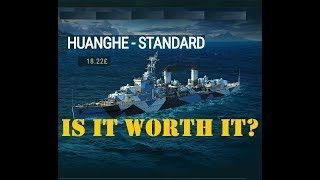 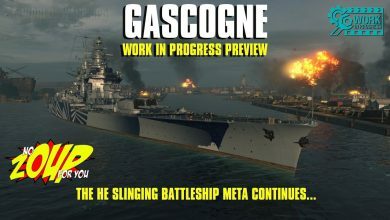 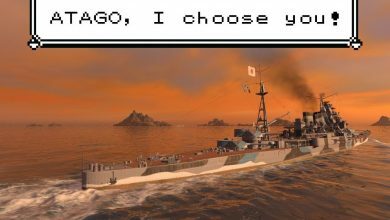 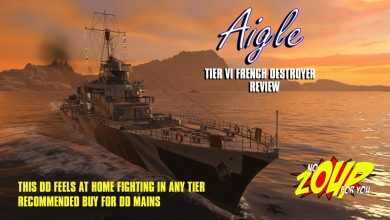 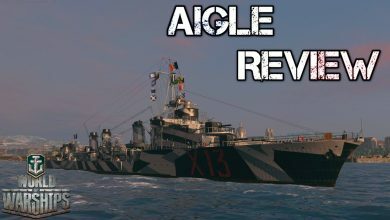 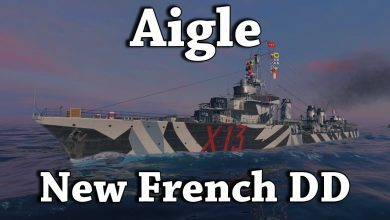 Review Archives - Ship Rage! 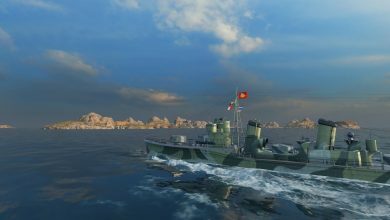 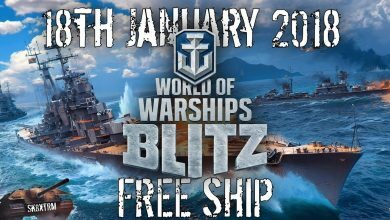 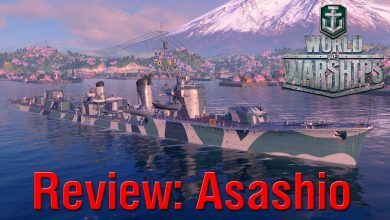 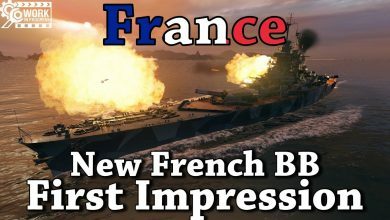 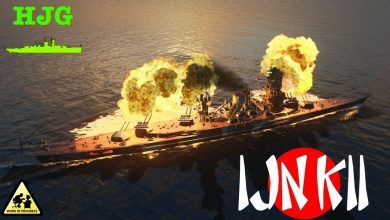 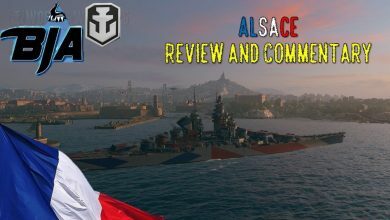 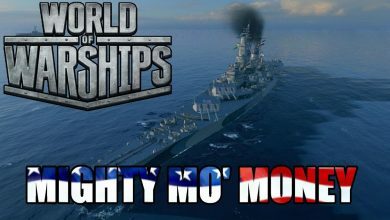 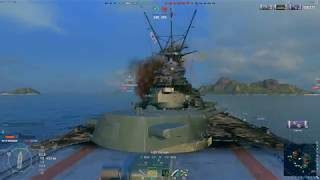 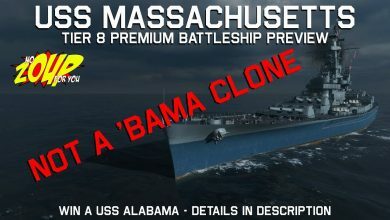 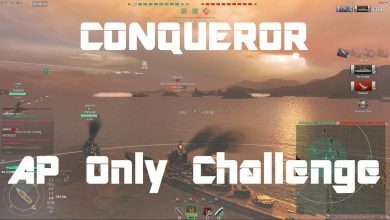 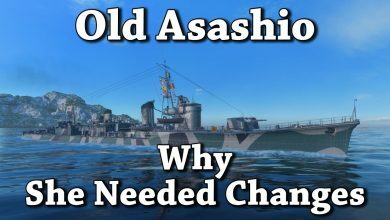 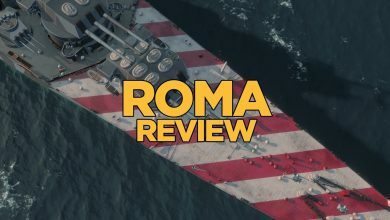 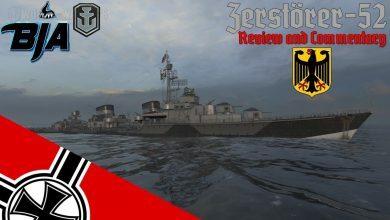 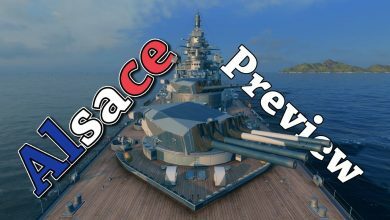 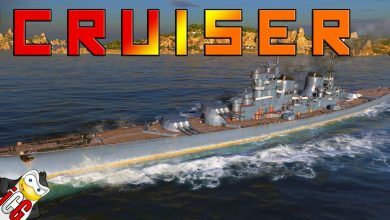 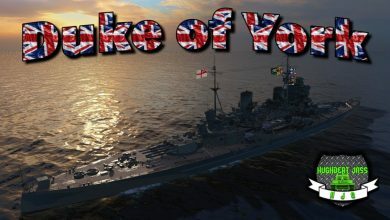 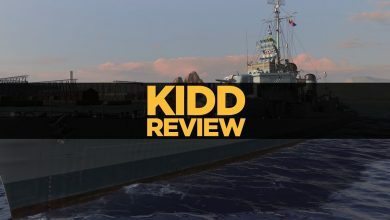 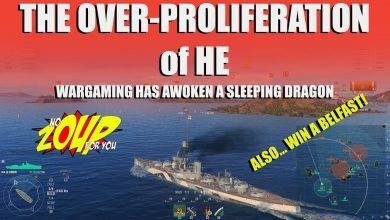 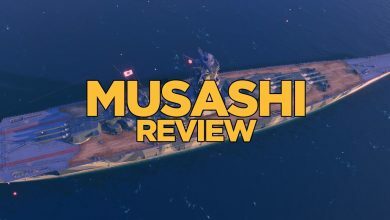 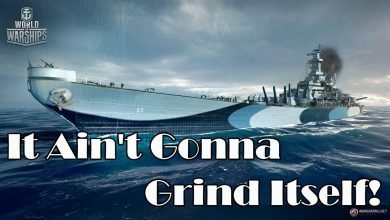 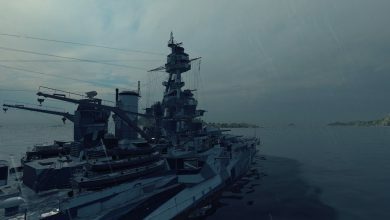 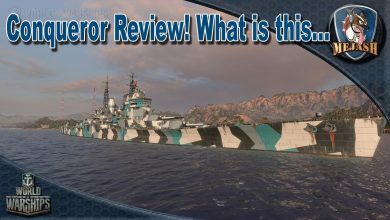 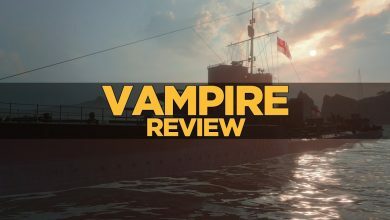 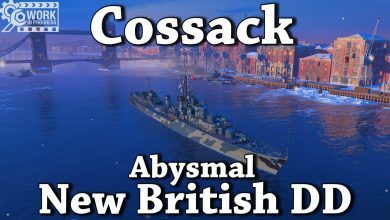 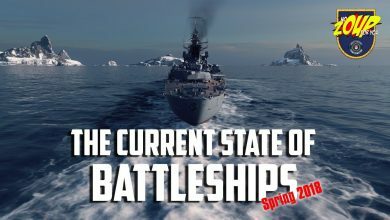 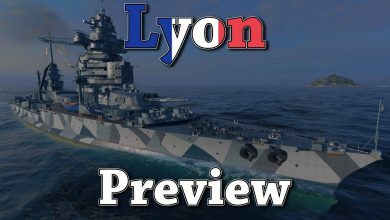 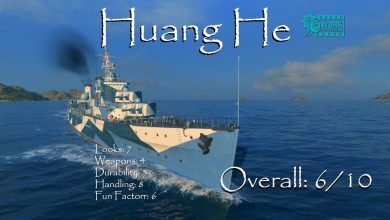 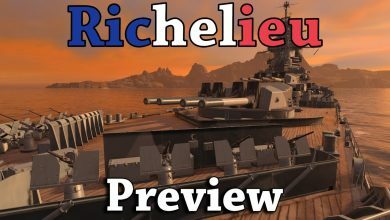 World of Warships: King George review, With Gameplay. 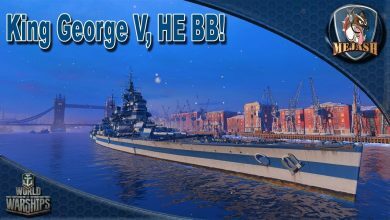 HE BB?